REMEMBER, these fees and splits are NATIONWIDE! If you are licensed in multiple states or run expansion teams, you do NOT pay by Market Center, office, or state. 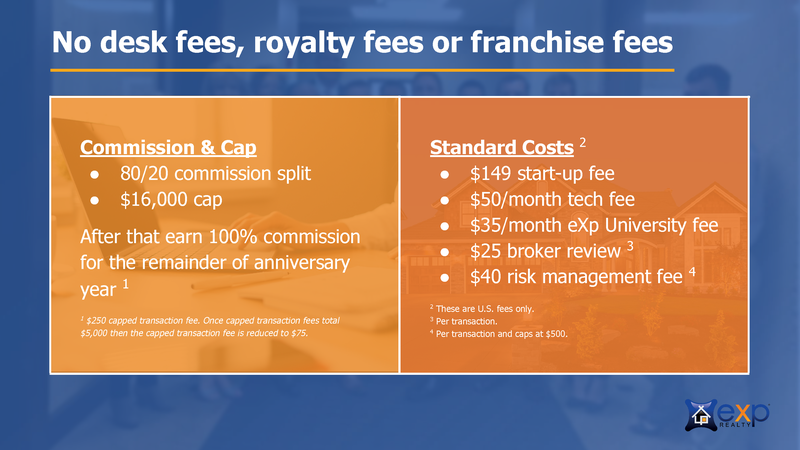 ONE FEE, ONE CAP, NATIONWIDE! 80/20% Split until you reach the Cap of $16,000 ($80k GCI) then it goes to 100% with a small transaction fee of $250.00. Team Members have $8,000 Cap (40k in GCI). Don’t forget to find out how you can EARN ALL YOUR $16,000 CAP BACK IN STOCK! NO DESK FEES \ NO FRANCHISE FEES \ NO DESK FEES - EVER! 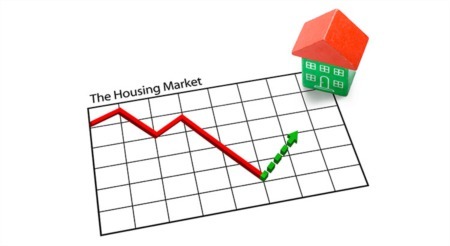 Are you ready to join the brokerage that EVERYONE is talking about? 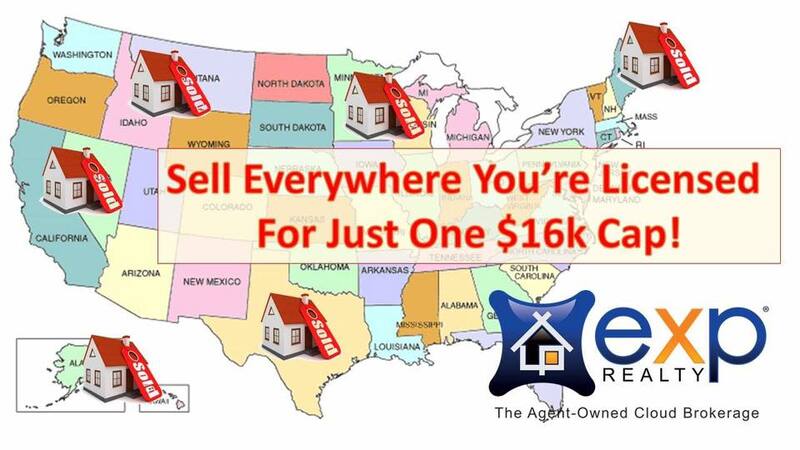 Almost 1,000 agents per month are moving their businesses to eXp Realty!